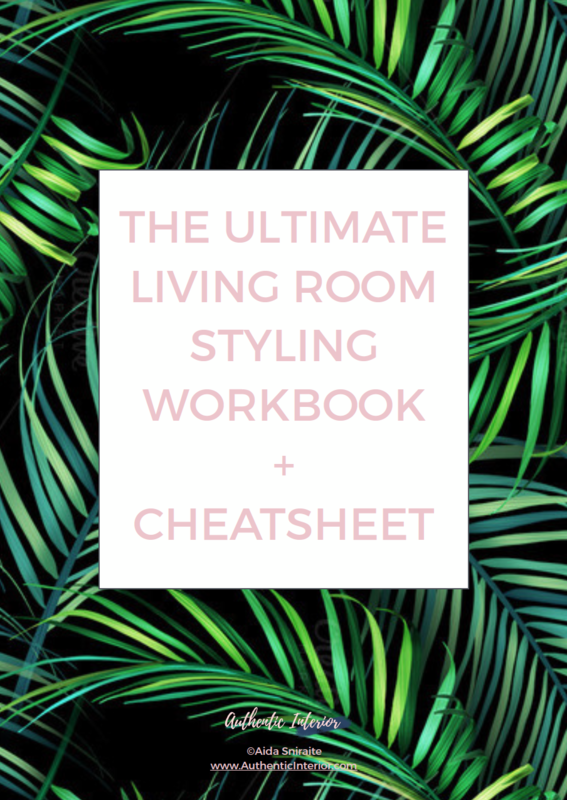 Living Room Styling Workbook + Cheatsheet! A small, compact workbook that you'll be able to finish in a couple of hours sipping your favourite cocktail. My name is Aida and I don’t create homes for magazines. I don’t create beautiful, polished spaces that are not functional or are impossible to live in. My interiors can be imperfect for some readers, but are perfect for homeowners. I believe that every interior is soulless until it reflects those who live there. I believe every space should be functional and represent the homeowners as well as their lifestyle. I create homes where clients can sit down and relax after hard day at work, where they can play with their dogs or just dream. They are relaxed because they don’t think about those missing pieces. Importance is in every detail. Otherwise interior design loses its value. I always spend countless hours analysing my clients. Interior designers are also psychologists. Most of the clients say at the beginning of our design session: “We want something neutral and bright and simple and functional so that we can live there for 10-15 years without doing any major works”. Heck no. 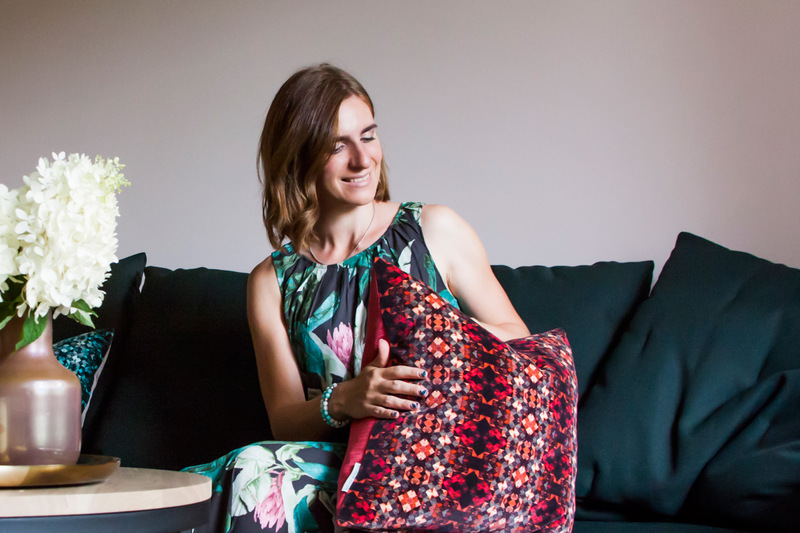 After some time spent chatting I usually discover that my clients are colourful, interesting and inspiring. They starve for originality and functionality. They don’t want to end up with grey/beige interior that does not match their inner selves. They don’t want a place that would fit both aunt Mary and neighbour Lisa. They want their own unique weird place. I am more than happy to see that clients become more and more unique to themselves during the design process. As you may have understood, interior design is not only about picking beautiful things. It’s about putting beautiful things together that match clients’ personality, not mine. It’s about being one step further and understanding clients. it’s about making their dreams come true. it’s about seeing their emotions and sprinkles in their eyes during the project reveal. It’s about tears of happiness that prove that I understood what they wished for. Let your home be your rebellious reflection. NOW RELAX, AND WAIT FOR YOUR AMAZING LIFE CHANGING WORKBOOK WITH A CHEATSHEET.